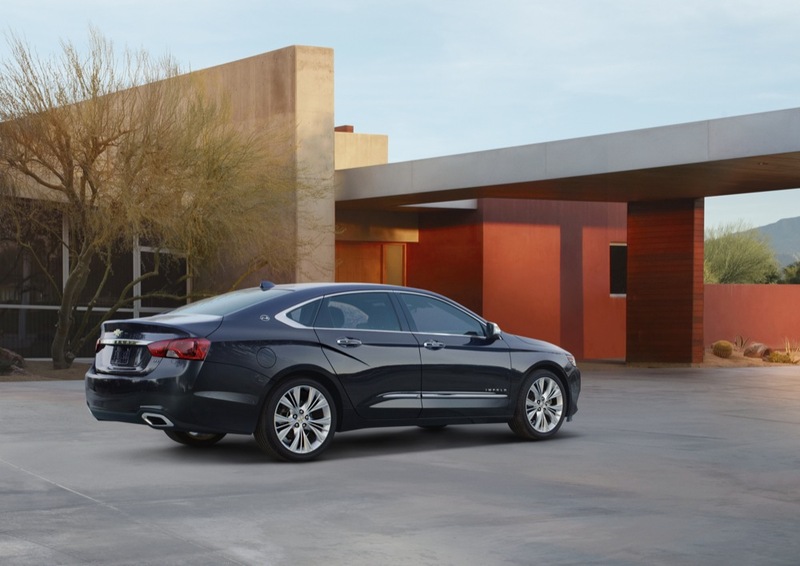 Walk into any Chevy show room across the country today, ask to test drive the flagship sedan, and you’ll undoubtedly be treated to the ninth-generation Chevrolet Impala — a vehicle that wins no brownie points from car enthusiasts around the world… even though non-enthusiast consumers seem to love the floaty automobile. 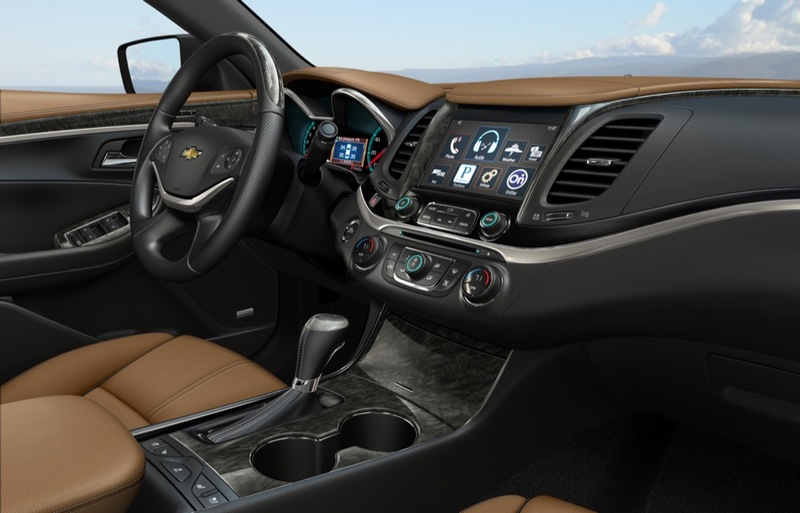 But that’s soon to be irrelevant, as Chevy recently introduced the all-new tenth-generation Chevy Impala — which will replace the current model in the near future. 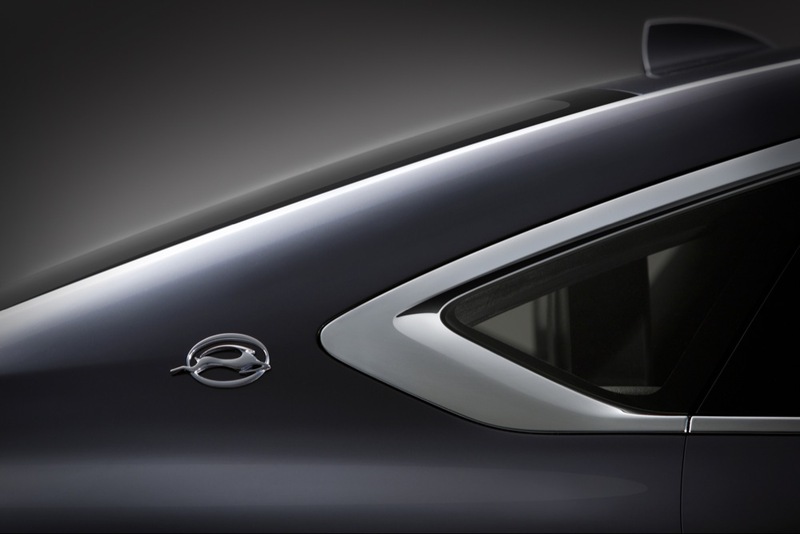 Ironically, shortly after the reveal of the new Impala, we were seeing all kinds of comments on GM Authority, Twitter, and Facebook about the fact that the new Chevy flagship sedan will be cross-shopped with the Buick LaCrosse. Color us crazy, but this isn’t as big a problem — nay, not a problem at all — for The General. You see, the decision to purchase a flagship vehicle of a mainstream make or a model priced at the entry-luxury level from the same manufacturer’s luxury brand has posed a dilemma to car buyers for at least a decade. In most cases, both offerings deliver similar features and equipment and are priced at nearly the same levels. So do you buy the Toyota Avalon or the Lexus ES350? Nissan Maxima or Infiniti G35? Honda Accord or Acura TSX? Volkswagen Passat or Audi A4? 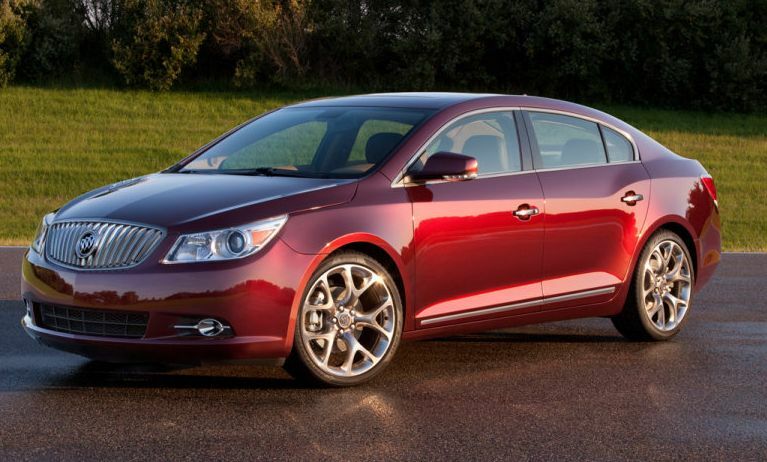 Or more to the point, a Chevy Impala or Buick LaCrosse (or even Regal)? This predicament is nothing new. Then there are those who consider the Impala and the LaCrosse to be examples of badge-engineering. Two big, premium sedans sharing both a platform and powertrains… you know how the rest of this story goes. 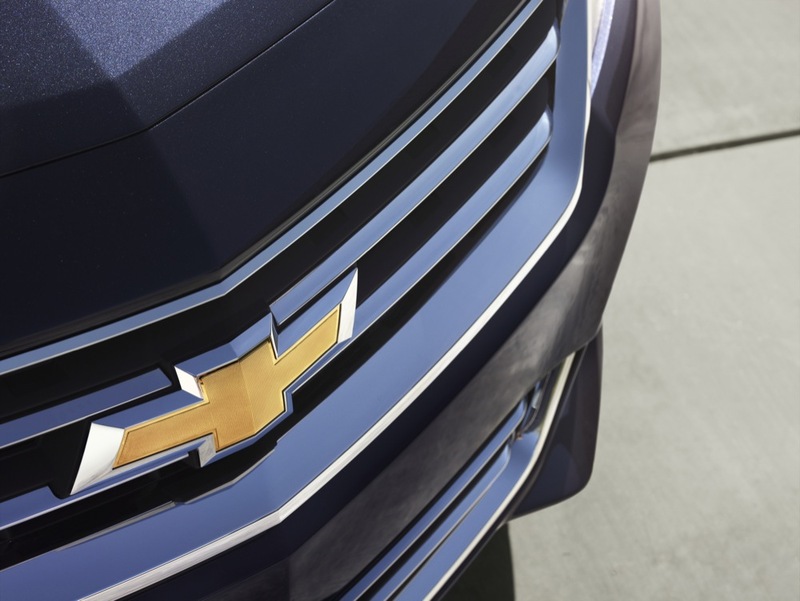 But if this is badge engineering, then General Motors is a company that makes medical supplies. That is to say that nothing can be further from the truth. To suggest that the sharing of the Epsilon II platform is badge engineering is to have not seen both vehicles and their vastly contrasting sheetmetal, interior designs, and overall presence. 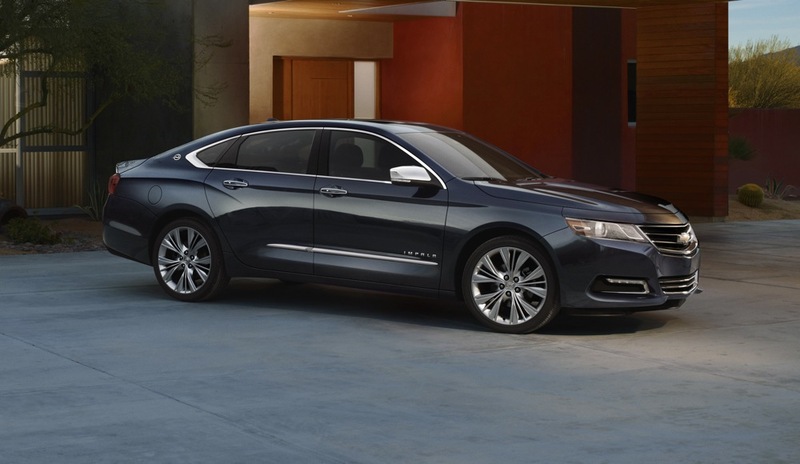 Heck, the Impala is nearly half a foot longer than the LaCrosse, even if all the additional space is found by extending the length of the general trunk area. 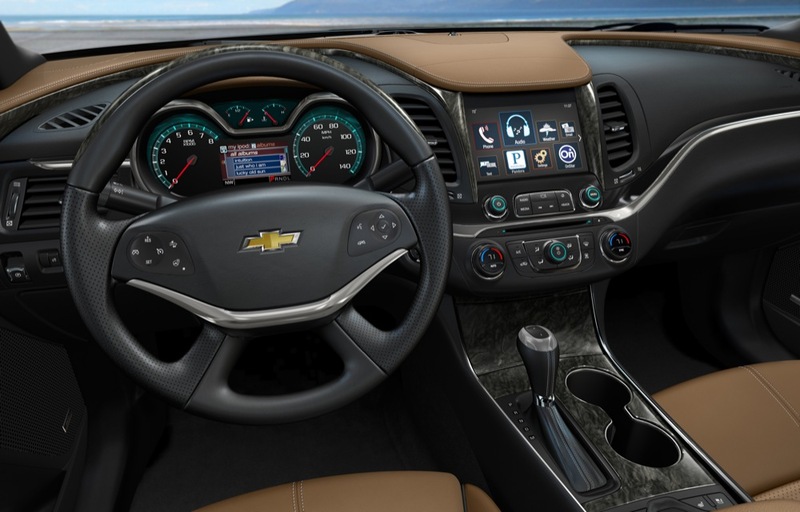 And even though we haven’t yet driven the Impala, we predict it will differ when it comes to the on-road experience, as well. They’re both as different as they can be, and will therefore attract different types of consumers. 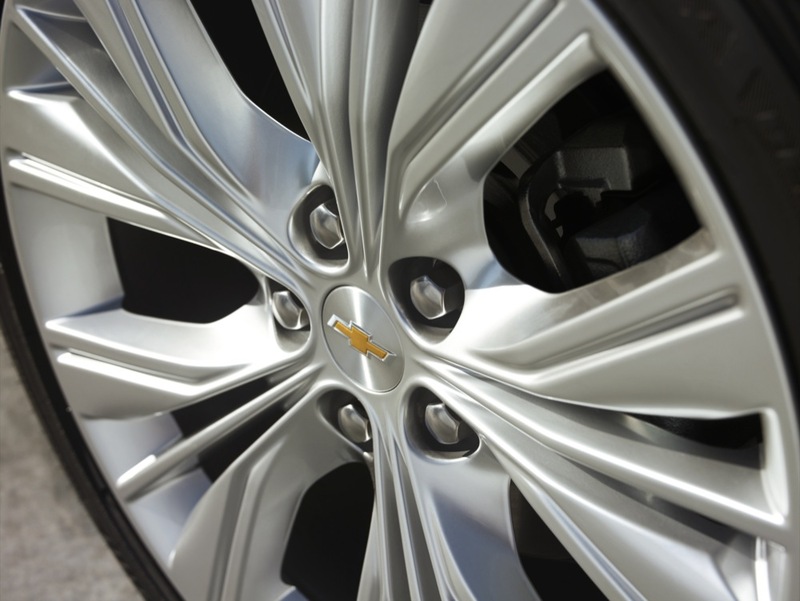 Ultimately, the decision to buy either the Chevy or the Buick is up to the consumer, and there’s a myriad of factors such as vehicle size, styling, warranty, dealer experience, as well as the image associated with/conveyed by a brand that go into it. 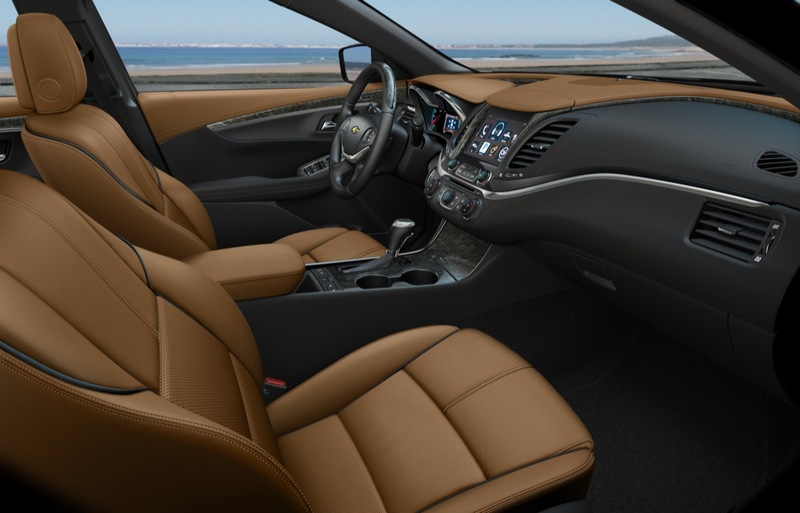 For instance, the customer could get a bigger car in the Impala but a more luxurious experience from the LaCrosse or Regal. In fact, this just may be another argument in favor of moving the Buick brand slightly further upmarket while increasing content and standard features. 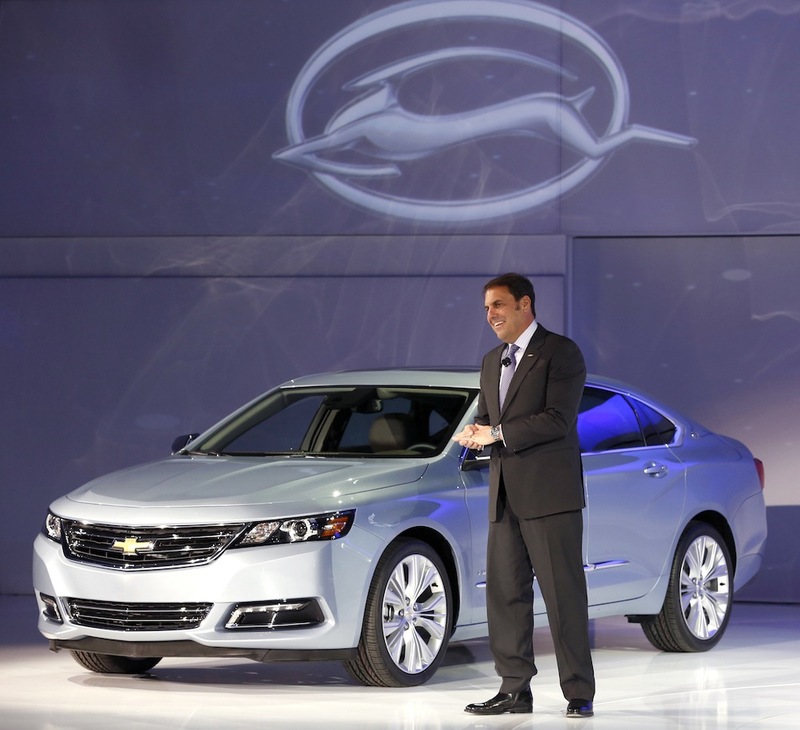 But the point is that if a consumer were debating between the Chevy and the Buick, the sale would still go to GM. 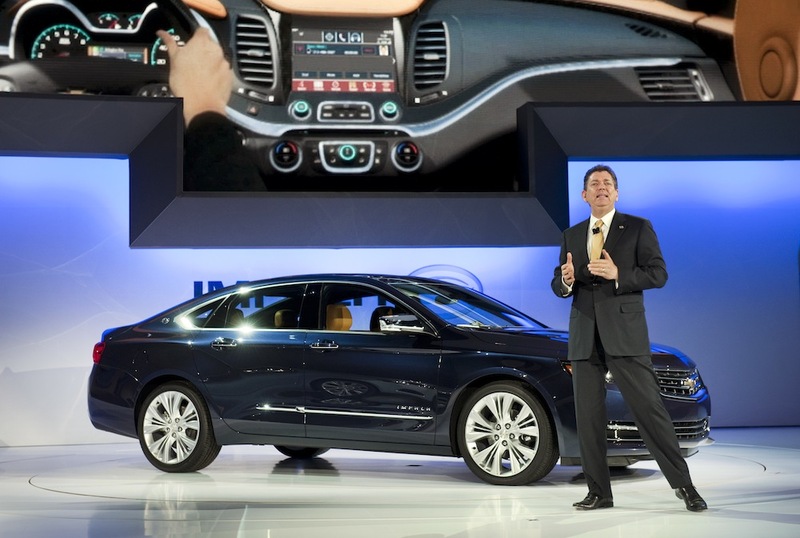 And at that point, there are two prevailing elements that matter: first is that both the Impala and LaCrosse provide different driving experiences, exterior design, and features while remaining class-leading offerings in their respective classes, and second is that both are considered potential vehicles by many consumers, even those who switch away from non-GM brands. Everything else is poppycock. 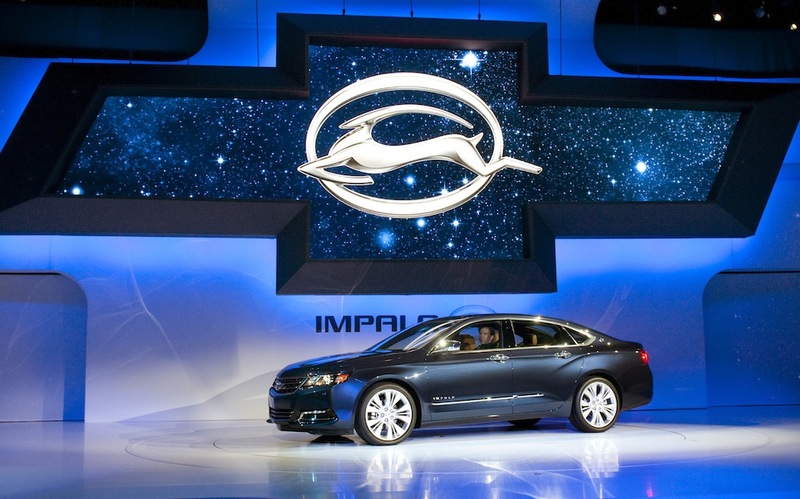 Previous story Spied: A Chevrolet Impala Hybrid? 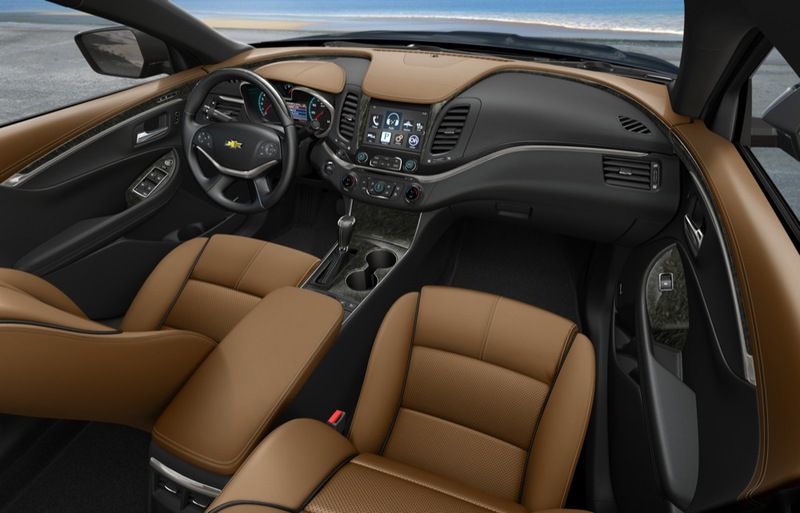 At the price point of the XTS? Maybe, but not likely. 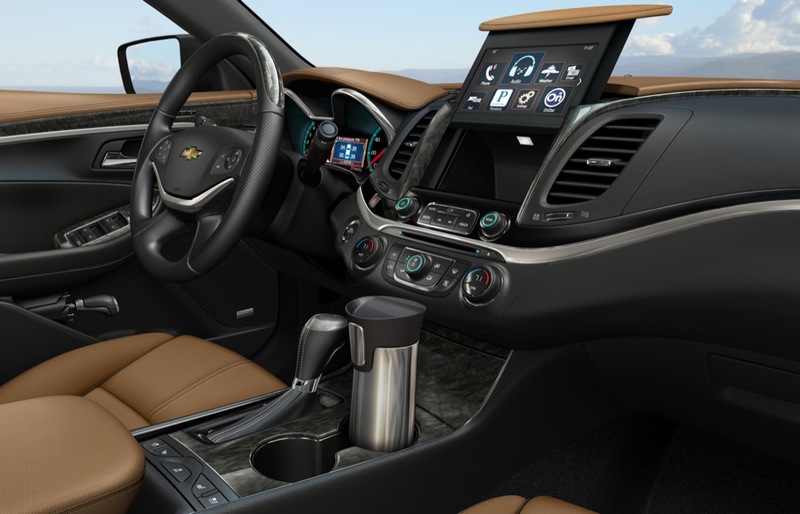 All the more reason to increase pricing and content on the Buicks! 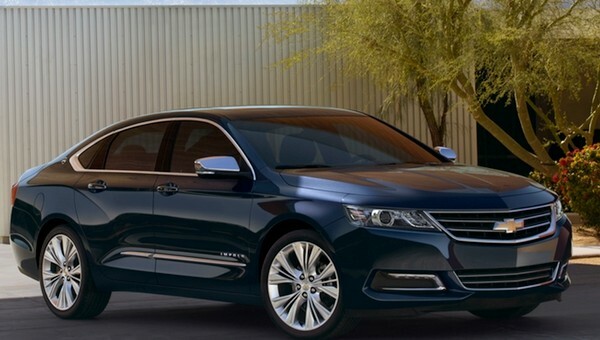 I’m one of those people who think that there will be GM division cannibalism if there isn’t more differentiation between the LaCrosse & Impala. I think the Cadillac XTS is safer as it’s much further up the food chain and there are many touches that are Cadillac-exclusive. 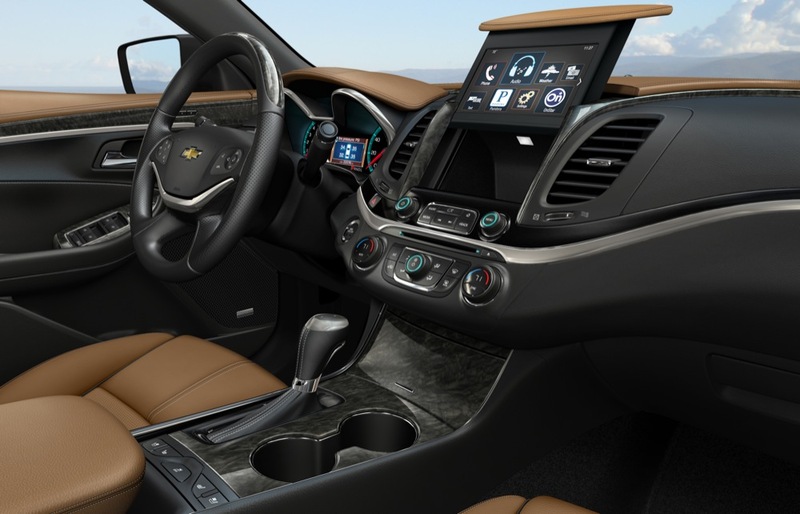 From the little information I’m hearing about the Impala and it’s option/trim packages, it will have virtually every feature offered by the LaCrosse, including eAssist and active noise cancellation. When the features offered are nearly the same, it comes down to a subjective thing like styling and brand preference. Toyota has been lifting the Avalon ever closer to the ES; however, this time around, both sedans have been given significant and tangible refreshes. Plus you get the Lexus dealership experience which is significantly above that of any Toyota dealership. Both are based on the Camry; but only the ES will get the hybrid. A closer analogy is Ford and Lincoln. Lincoln has been neglected and has languished in badge-engineering hell. And up until very recently, the Lincoln/Ford dealership experience hasn’t been much separated. So why pay a premium for a Lincoln? 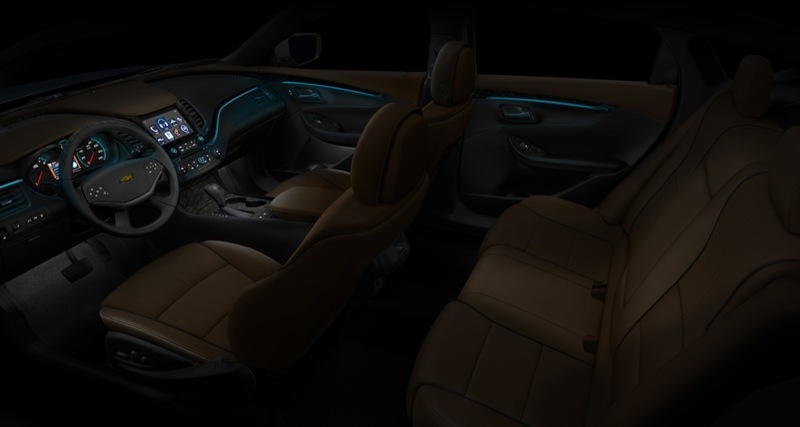 Ford hopes to change that with the upcoming MKZ and its demands to have all Lincoln dealerships significantly upgraded, including the entire staff. They are trying to copy the Lexus experience, as part of a way to distinguish the brands. It might work, but it’s an uphill challenge. We don’t have many Buick dealers in my area of Los Angeles. In fact, there are exactly zero. I have to drive quite a distance just to find one. But there aren’t big differences between a modern Buick or Chevy dealership (modern being the operative word). Most of the older dealerships are shabby and uninviting. There is a big GM dealer in Palm Springs that has all brands on the same lot. Once you see the products next to each other, all surrounded by the same snow cone stucco walls and desert colors, things begin to blend too much. The dealer doesn’t care which one you choose, because the money all goes in the same pocket. The customer may not care either.